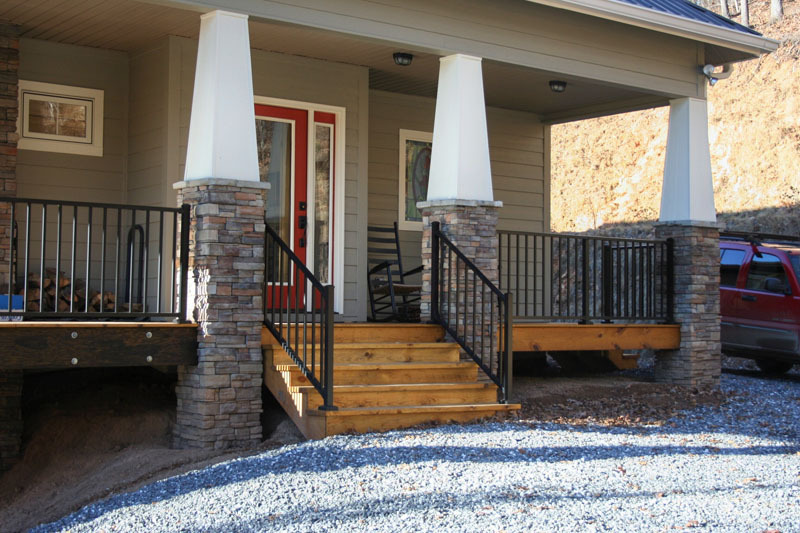 Beauty, distinction, and lasting value are a few ways to describe our aluminum railing systems. By selecting the color that fits your home, you are adding beauty. By selecting the design that fits your home, you are adding distinction. By selecting one of our virtually maintenance-free aluminum railing systems that fits your home, you are adding lasting value. Beauty, distinction, and lasting value create a welcoming retreat you can enjoy for a lifetime. Keep the insects out with ScreenRail! Featuring the option of either a structural balcony system or heavy-duty kick panel systems, easy to assemble sections, assembled universal door (right or left hand side) with a heavy-duty frame, and durable flat spline to secure screen better. With a lifetime limited warranty and a virtually maintenance-free product, ScreenRail is a premium system designed to keep you outdoors without being “bugged” by insects. Impact, reaction, result...these are all responses to making an impression. Stone, brick, vinyl...these are all ways to make an impression. Color, texture, design...these are all person choices to make an impression. 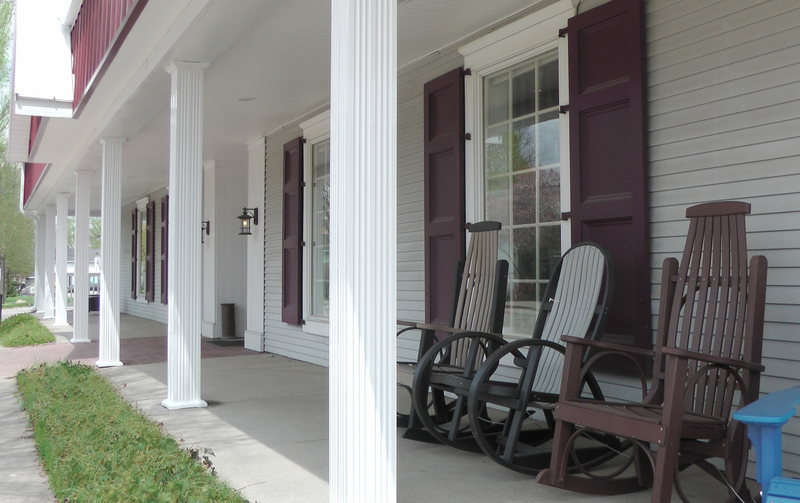 Whether you already know the style of columns you want for your home or you are just beginning your search, we invite you to view our gallery of column options to help you make an impression. After all, you only get one chance to make a first impression. Classic meets cutting-edge. Character meets strength. Showpiece meets structure. 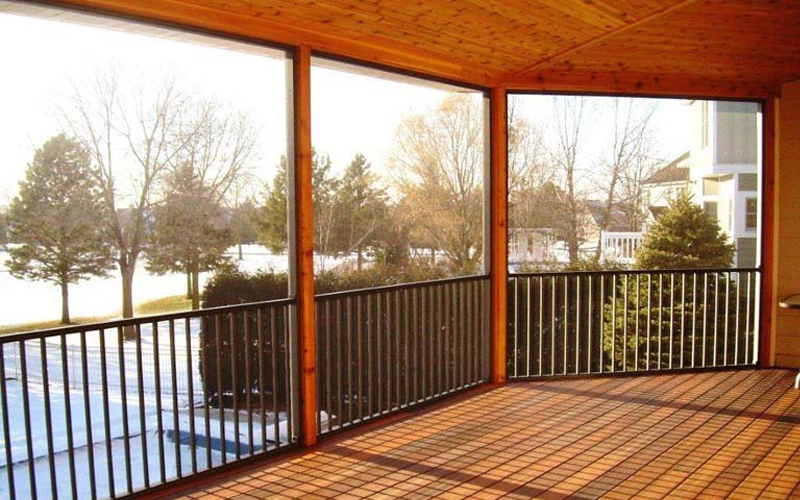 PolyRail Vinyl Railing was designed with these important values in mind. 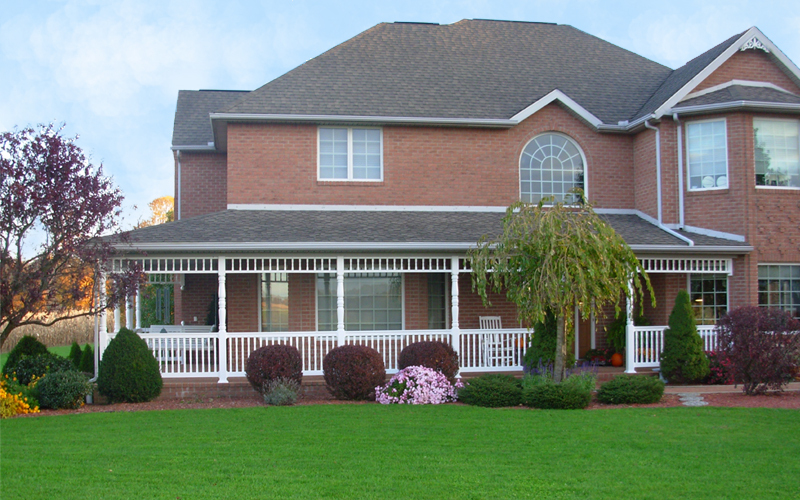 With a variety of designs, spindles options, and posts, you decide what fits you. Whether you are adding railing to your home, multi-family dwelling, or business, PolyRail Vinyl Railing could turn the ordinary into extraordinary. 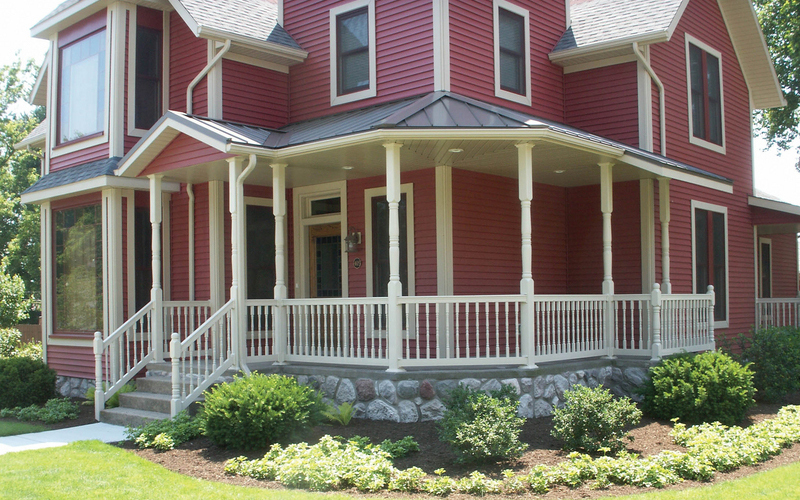 A selection of vinyl posts are offered to compliment the look of PolyRail Vinyl Railing. To make installation easier, there is an option of a Standard Aluminum Post Mount or a Heavy-duty Aluminum Post Mount.